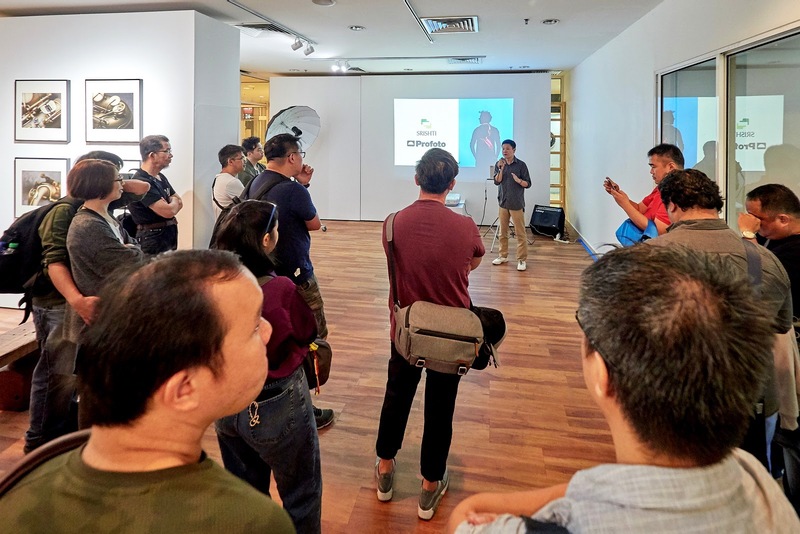 Still hot from the recent announcement in Photokina 2018, Profoto had just organized a product launch for the new Profoto B10, their smallest and lightest light in Kuala Lumpur on 31 October 2018. 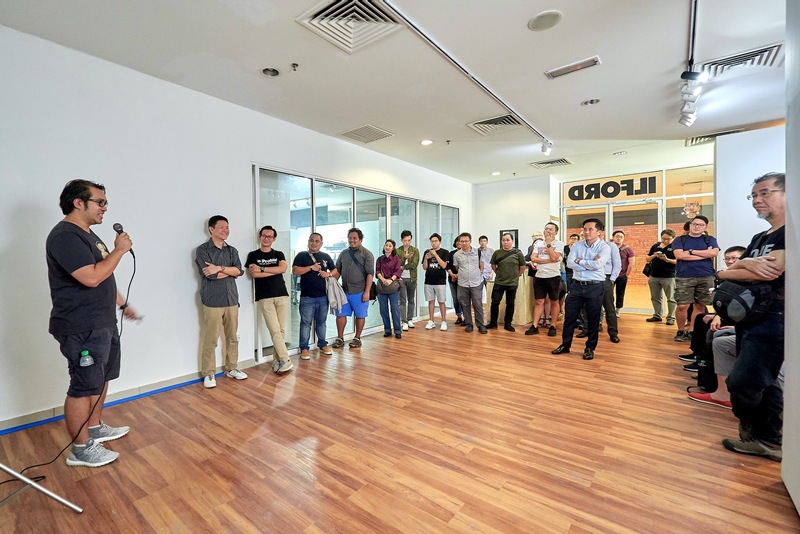 The launch event was held at Ilford Galerie in Oasis Square, Ara Damansara. 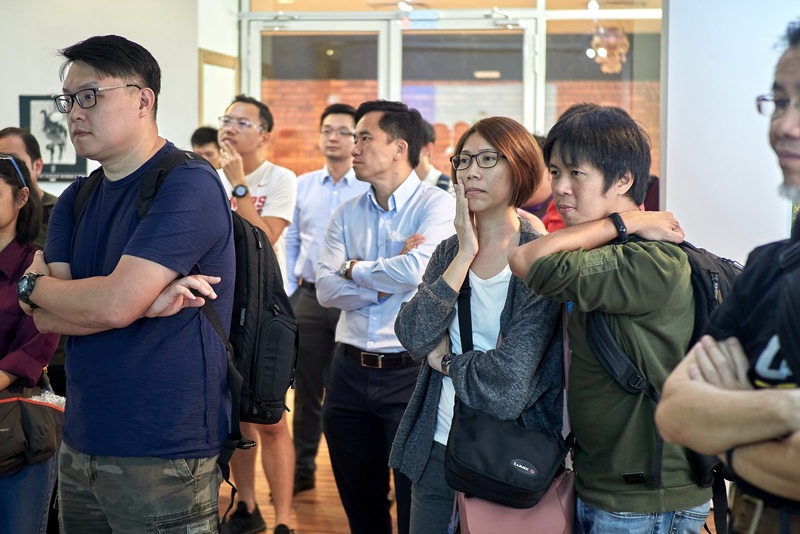 I was there at the launch event together with many familiar faces from the local imaging industry contacts as well as photography friends. 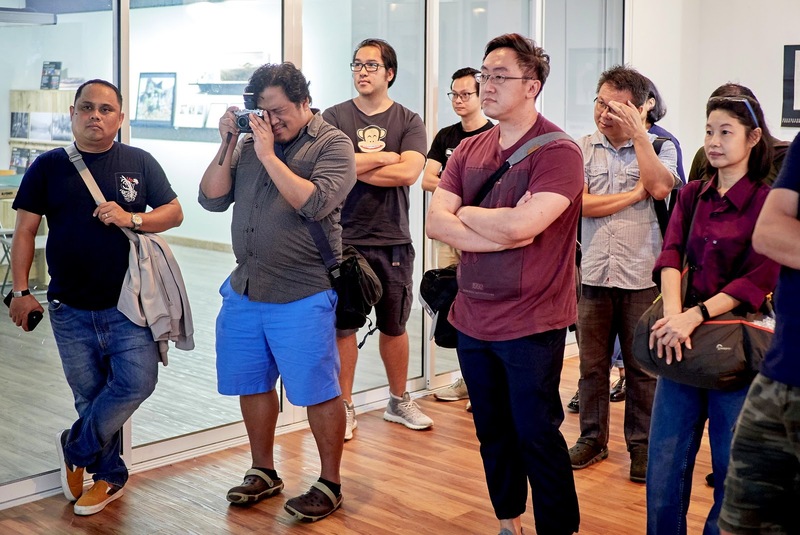 I went with my Olympus OM-D E-M1 Mark II and several prime lenses and decided to ease the itch of my fingers by clicking the shutter away throughout the whole launch event. Here are some shots from the event! 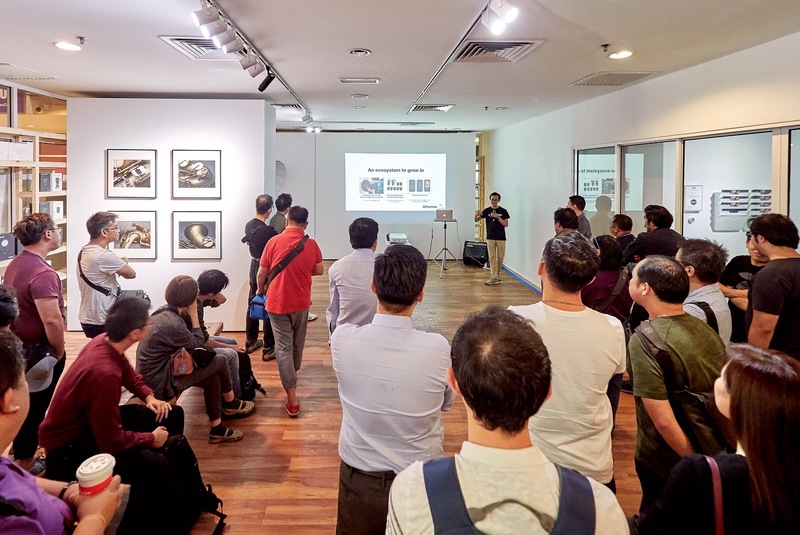 Wesley Wong, the man behind Ilford Galerie Malaysia, the first Ilford Galerie in the world, as well as a certified print master in Malaysia, gave the opening remarks as well as some introduction to history of Profoto in Malaysia. I am not a studio photographer, and I rarely use studio environment for my shoots. 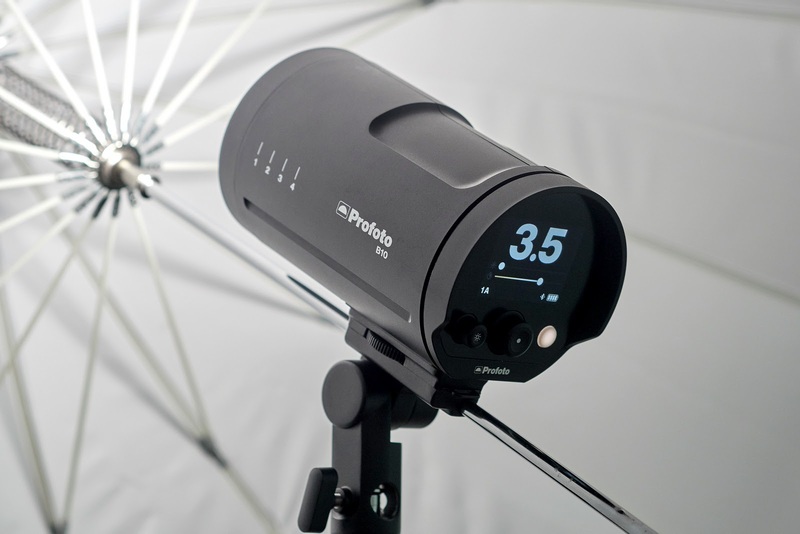 Therefore, I am not experienced enough to write about Profoto light and their newly launched B10. I shall leave the heavy analysis, review and discussions to the real pros. Nevertheless, the new Profoto B10 is so small and light, that it was almost unbelieveable that it could pack so much power. It has rough equivalent power to 5 external flash/speedlights, and is capable to overpower the sun under mid day shoot outdoors when needed. Yet it is portable and compact enough to be stored into a camera bag, and operates on its own battery power pack without the need or external power source. 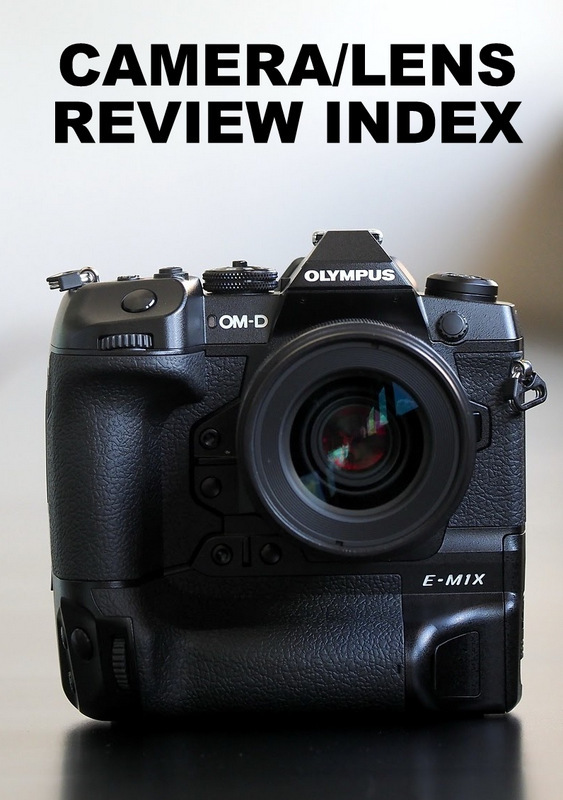 In addition, the B10 also has a powerful video continuous light which has adjustable light color temperature. 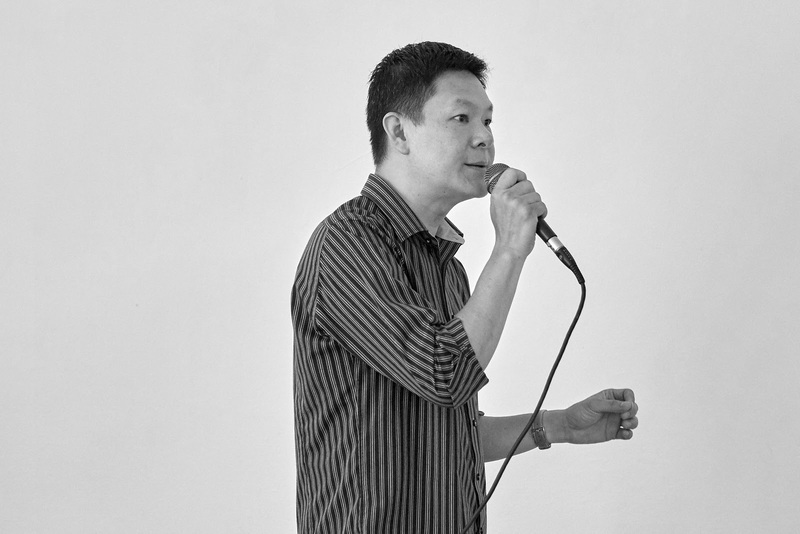 Wesley Wong, a well-respected printmaster from Malaysia as well as the man behind Ilford Galerie, the venue of the event, opened the event for the evening. 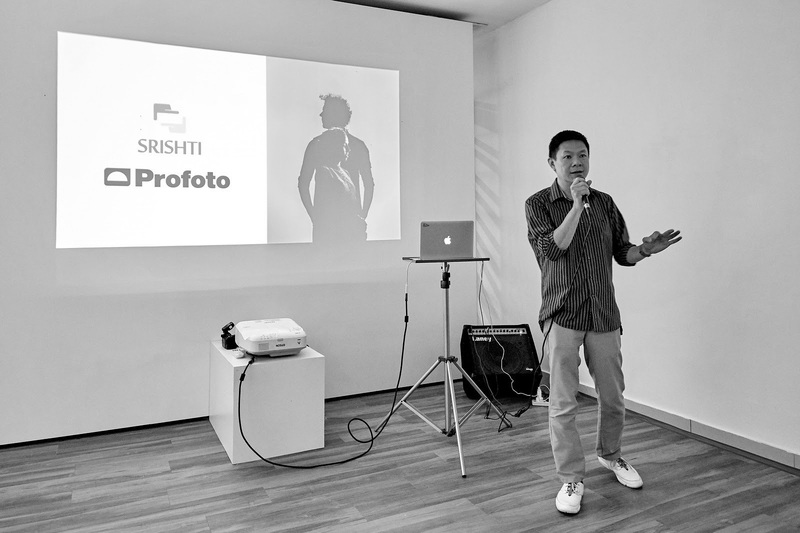 Leonard Goh from Srishti Singapore followed next, sharing product information about the Profoto B10, and what the "Power of Small" means. 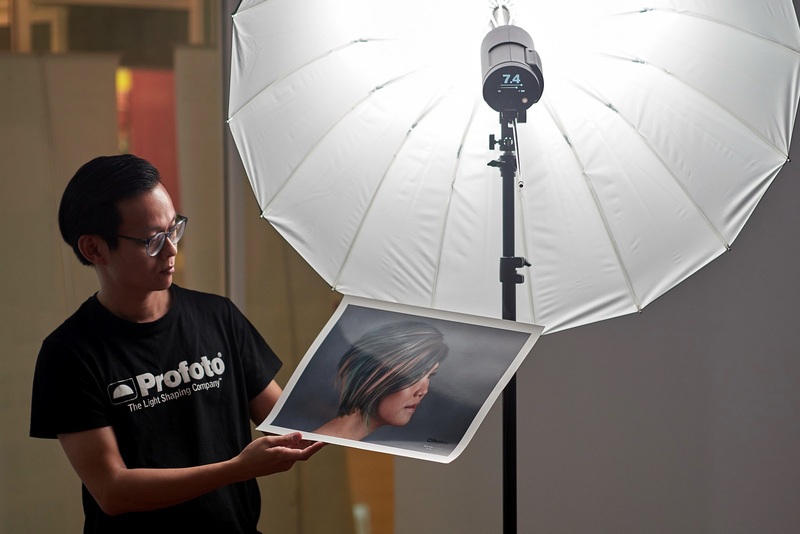 Tanes (TJ) the Profoto ambassador and a commercial photographer in Malaysia shared some of his work as well as experience with the Profoto lights. Next, Wesley came back on stage to talk about his shoots with the B10 and specifically addressed how accurate and bias free the colors from the B10 lights were. He claimed that the video light has sufficiently high CRI (Color Rendering Index) that he could use it for his commercial print proofing work. 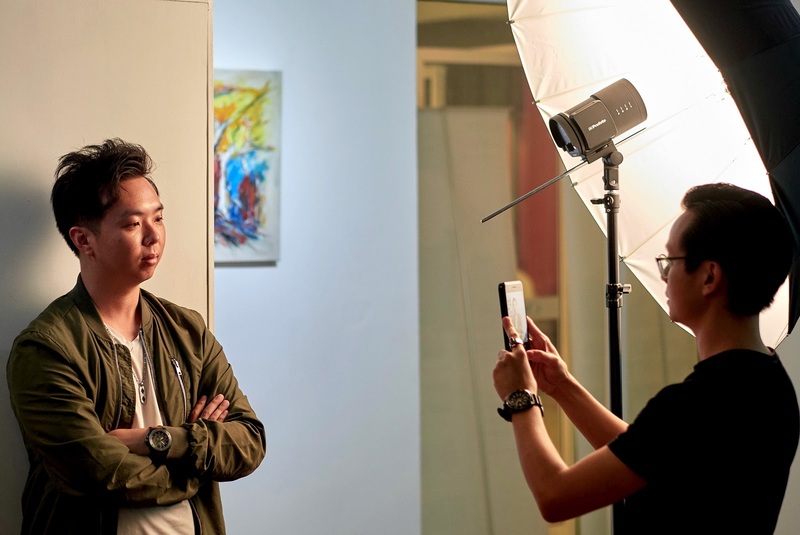 After the talk about the products and seeing what the B10 can produce through TJ and Wesley's photo sharing session, TJ then demonstrated live what the Profoto B10 can do while shooting a real life model. He was using the Olympus OM-D E-M1 Mark II, and I believe he has set the burst continuous sequential shooting mode to 10 frames per second, and each and every shot was captured with the Profoto B10 firing rapidly. The B10 caught up successfully for each frame and showed completely no color bias, and full accuracy throughout the shoot. Spotted in the audience, some of my friends attending the event, including Robert, Sim and Van. 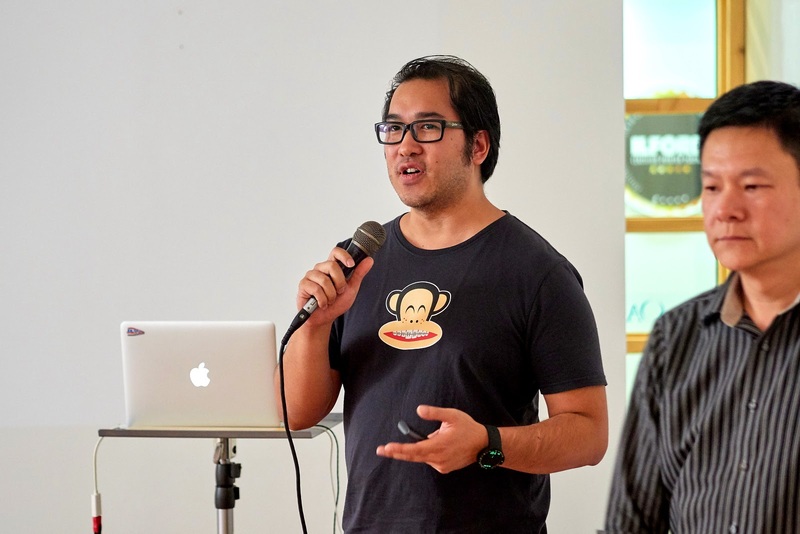 Leonard demonstrated how easy and effortless the setup and operation of wireless control over the smartphone. 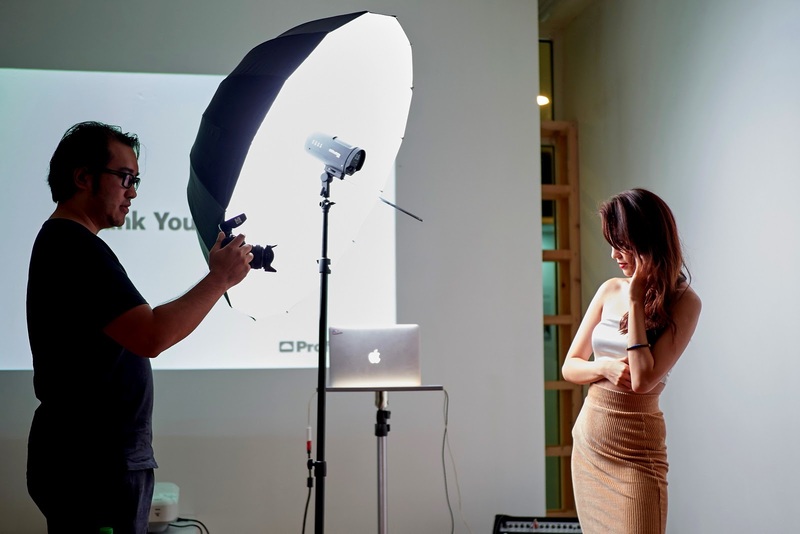 After the talks and demonstration, the attendees were allowed to try the Profoto B10. There were two beautiful models for everyone to shoot, but I shied away from the shooting session, and I made my time worthwhile by spending time with many other photographers whom I have not seen in a while and finally be able to catch up with them. The good news is, there is a native TTL adapter for Olympus (Micro 4/3) system and my Olympus photographer friends were able to use the Profoto B10 to its fullest potential, with TTL operating capabilities. 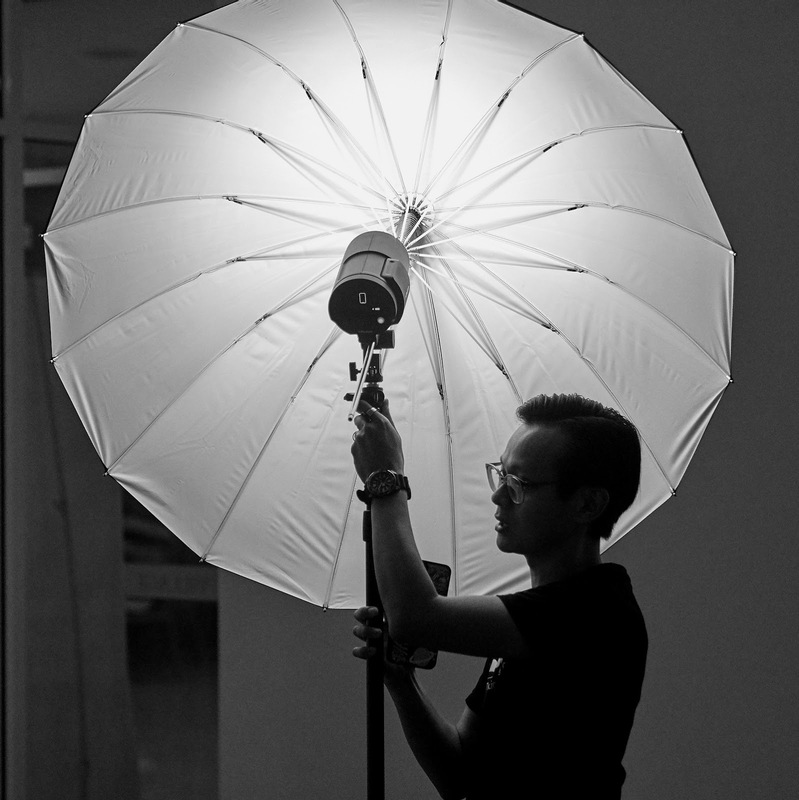 Leonard showed that the Profoto B10 can be used as an external light source for smartphone photography too! And the smartphone was connected to the B10 via Bluetooth, with smooth and lag free operation. 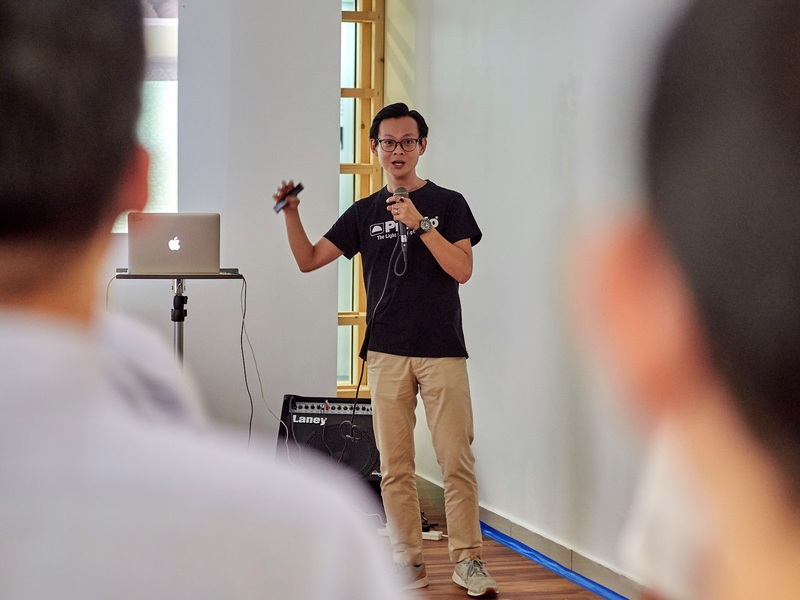 Tanes (TJ) sharing about his experience and work with Profoto B10, as a Malaysian Profoto Ambassador. 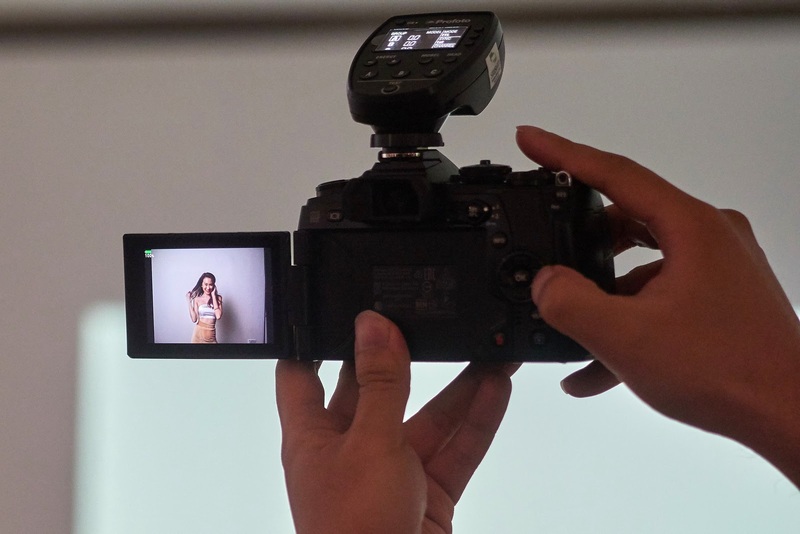 Wesley Wong also took his turn to share his images shot using the Profoto B10. He also had some prints exhibited at the galerie space. 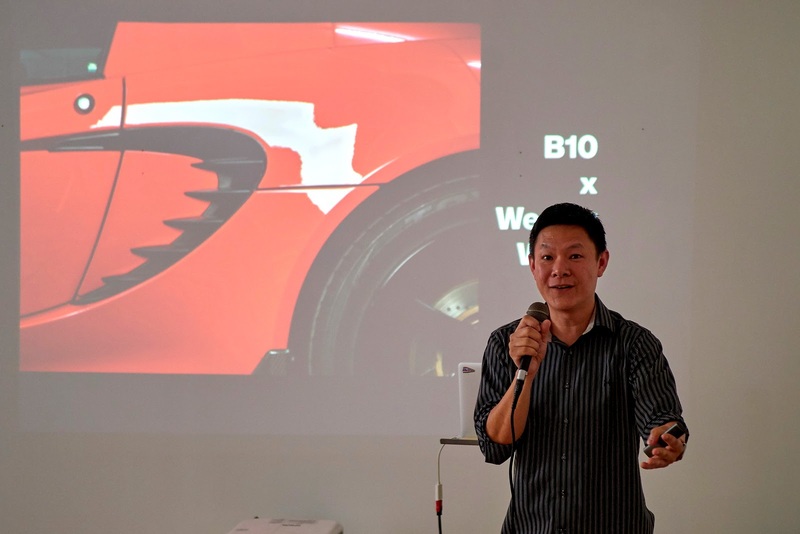 Wesley claimed that the B10's video light has high CRI that is good enough for him to utilize for print proofing work. Tanes (TJ) was shooting his E-M1 Mark II at 10 frames per second and the Profoto B10 caught up to each and every frame with no issues. 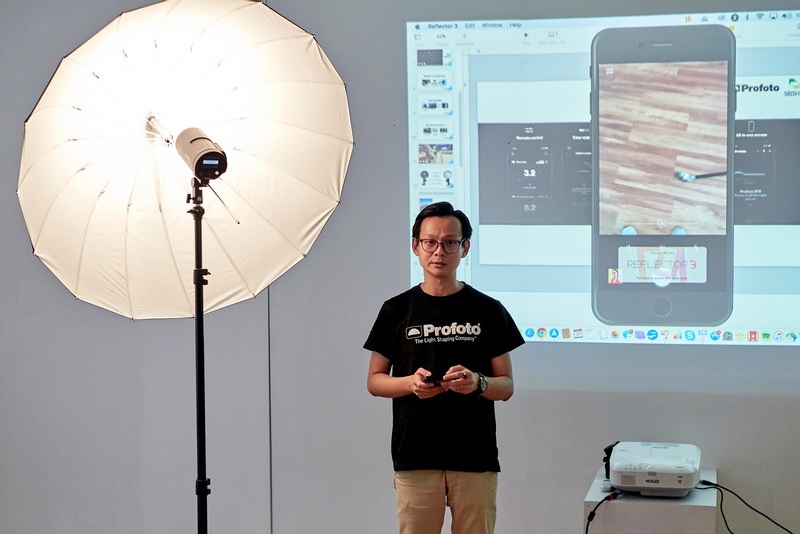 It was a successful launch event, and I do hope to hear more from Profoto as they announced during the event that they have just established a local business center in Kuala Lumpur. I wish to attend more Profoto events, and maybe some lighting workshops to enhance my own operations with off camera lights. 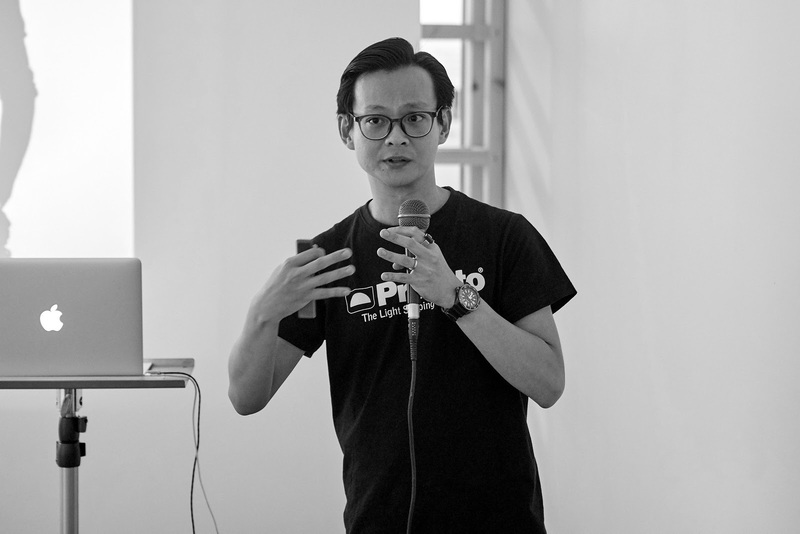 And maybe, I can convince Ming Thein to review the Profoto B10, who knows? It was so cool for me to see your photos here. I am sure they will hire you once more. You are a real professional!